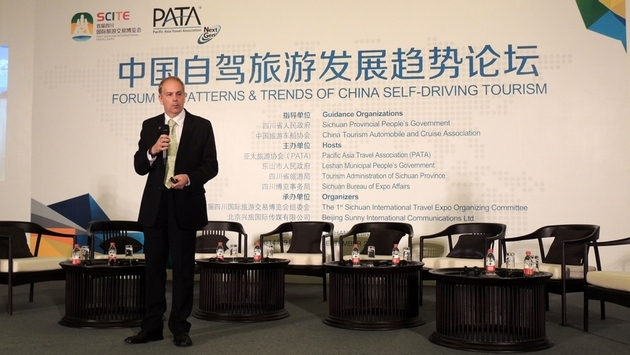 The Pacific Asia Travel Association’s (PATA) new chief executive officer, Mario Hardy stepped out in his new role at the Forum on Patterns & Trends of China Self-driving Tourism in Leshan, Sichuan. Hardy had been serving as PATA’s Chief Operations Officer since January, but was promoted after former CEO Martin Craigs decided to retire at the last executive board meeting in Phnom Penh. With the diversity of interests that an association with more than 90 government, state and city tourism bodies; some 30 airlines, airports and cruise lines, 57 educational institutions, and hundreds of travel industry companies in the Asia Pacific region and beyond heading PATA is an extremely challenging position. Hardy also worked for 14 years for UBM/OAG, a business with a focus on data analytics and events for the aviation sector, and occupied several leadership roles in London, Beijing and Singapore. 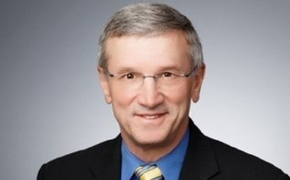 He began his career with People's Express Airlines in 1985 before joining Canadian Airlines in 1987 where he spent 12 years in a number of sales, marketing and operational roles, leading to his appointment in a senior management role heading the Group Sales & Charter division in 1997. In August PATA installed a new executive board that features some of the most talented and experienced executives in the industry including Supernaw, who is also Tauck Tours’ managing director international and new President & CEO, Kevin Murphy of Asiawide Hospitality, a hotel and real estate consultancy, has been a dedicated member of PATA since 1984 and a Lifetime Member since 2008. In recent years the association has been challenged to serve the very different needs of large and small destination members; high budgeted and low budgeted interests; the shift of the Asia Pacific from a primarily inbound region to a major outbound region; the often clashing interests of airlines, hotels, tour operators and DMOs; the environmental challenge presented by such swift growth, to name just a few.